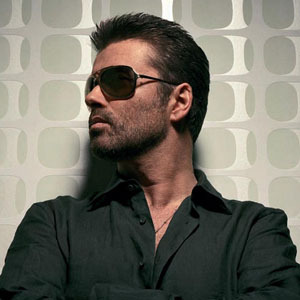 George Michael Signals 2014 Comeback! After a tumultuous couple of years with his health, it appears that George Michael is getting ready to do something in March except nobody is sure just what. Click READ MORE to listen to the ‘You’ve Changed’ audio. Christmas day, the site changed again to include a Christmas message from Michael along with the audio of him singing You’ve Changed. Today (December 26), the video has been changed so the intro shows the words “March 2014″ in place of the holiday greeting. The audio is the same. So we’re left with the mystery of what is coming, how the singer has “changed” and whether something is happening in March or that we have to wait until March to get the big announcement.